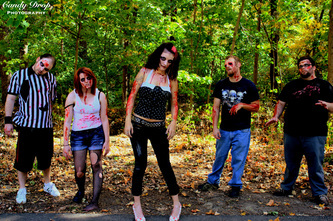 In the spirit of Halloween, every October Candy Drop Photography participates in a month-long horror themed series of photo shoots. 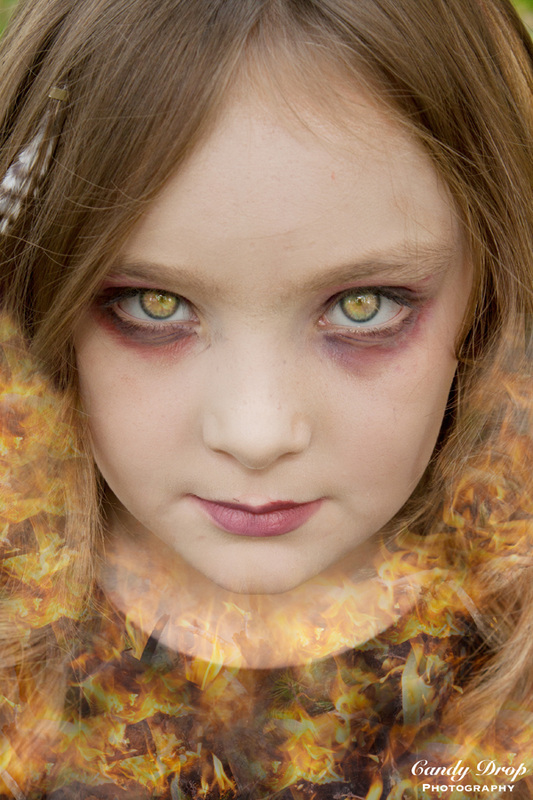 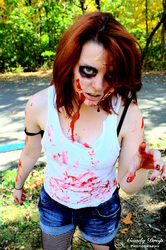 Horror photographs can also be requested for other times of the year if so desired. 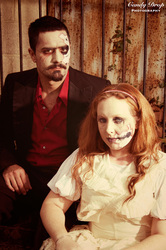 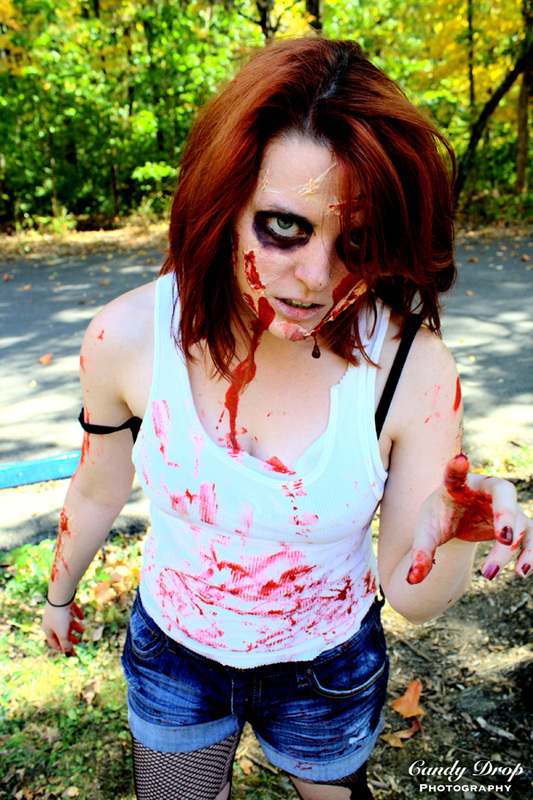 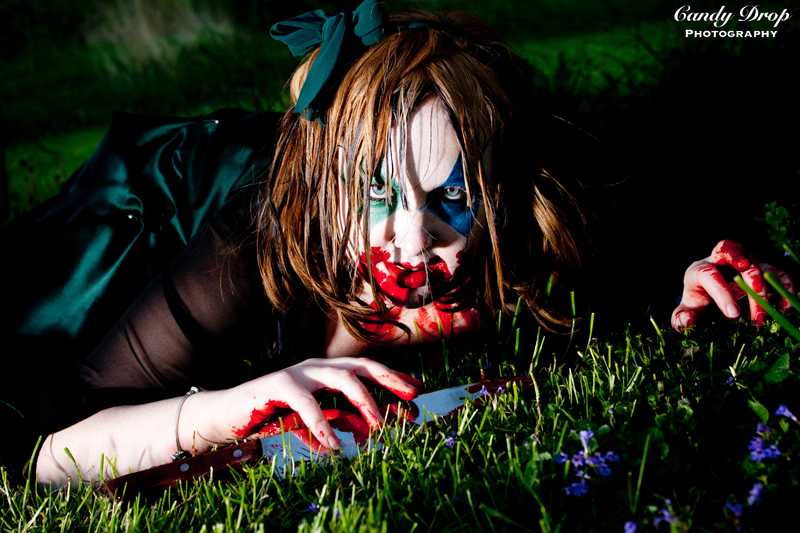 Horror photography is done with the utmost care with experienced special FX makeup artists. 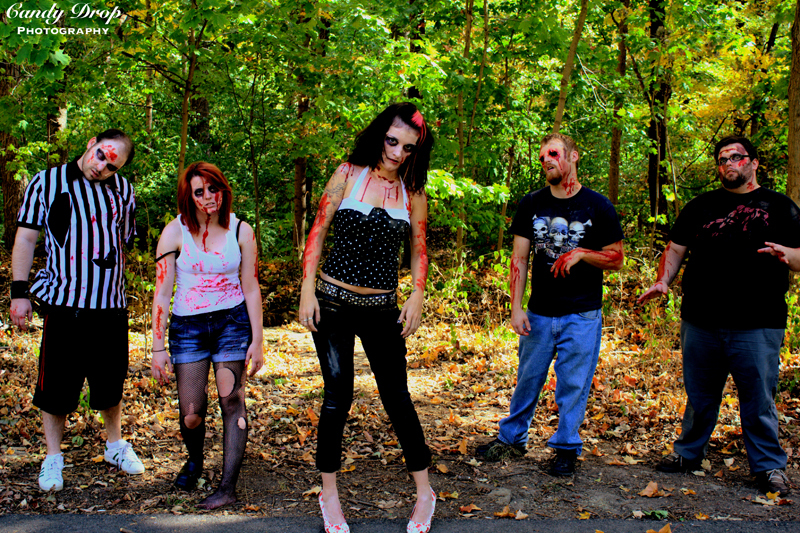 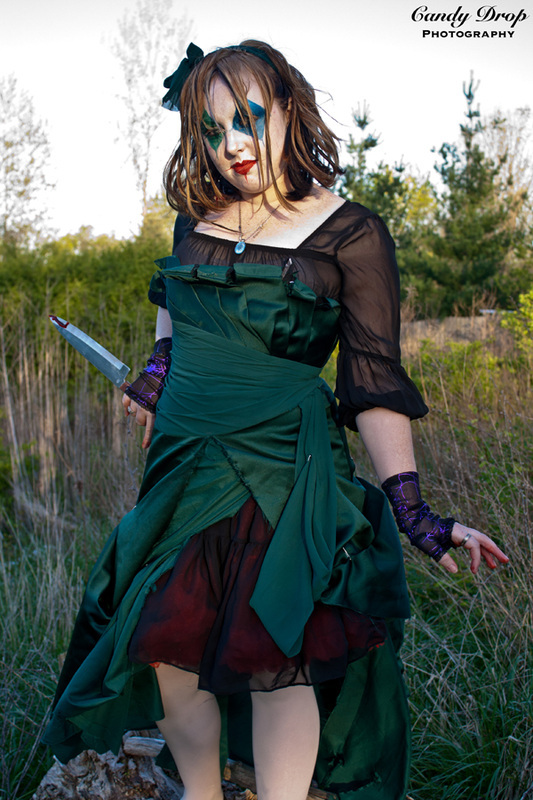 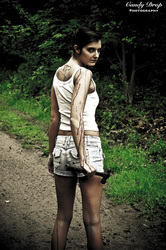 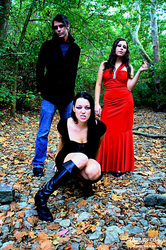 No actual violence takes place or will be tolerated during a horror photography session with Candy Drop Photography. Candy Drop Photography will not participate in any photo shoot depicting harm towards animals.